CHECK OUT OUR WEBSITE FOR THE BEST DEALS !! 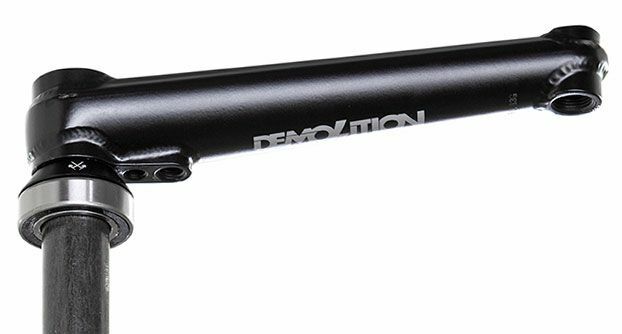 DENNIS ENARSON SIGNATURE DEMOLITION CRANKS! 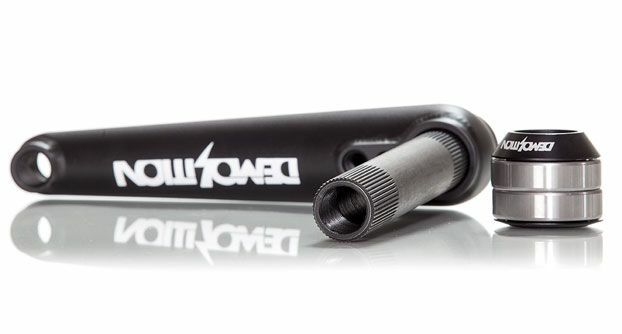 We can work up some sort of up-sell for these cranks but when you have Dennis Enarson on the same pair for over a year, that seems to speak for itself. 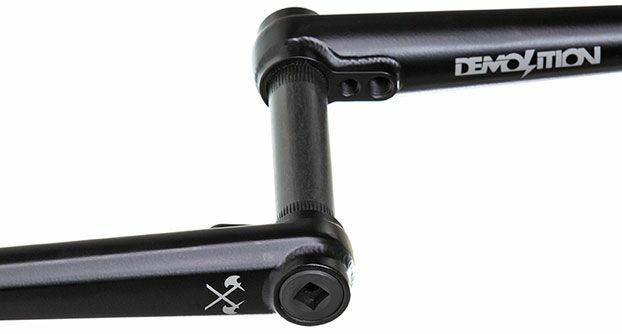 Full heat treated arms that are ridged for extra strength and stiffness. 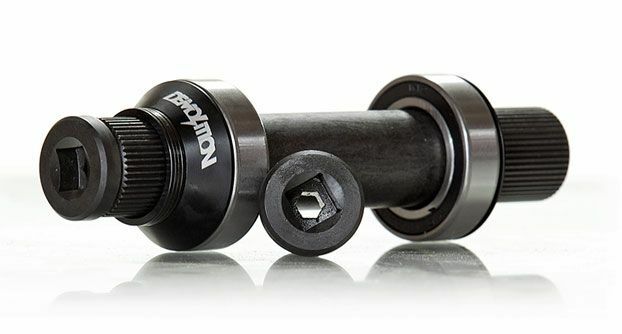 The larger 24 mm heat treated hollow spindle prevents twisting and breaks seen in more common smaller spindles. 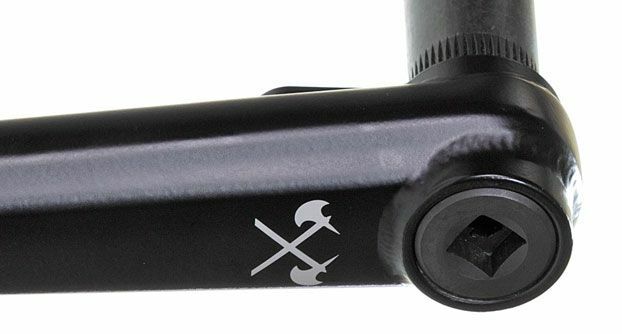 Complete with 3/8" ratchet spindle bolts for added convenience.For those guys that need a crank that's going to withstand the abuse of drops and other hard landings, this is the crank for you!